Amanda Miller smiling as Caroline Mani (not racing) screams “encouragement” from six inches away! 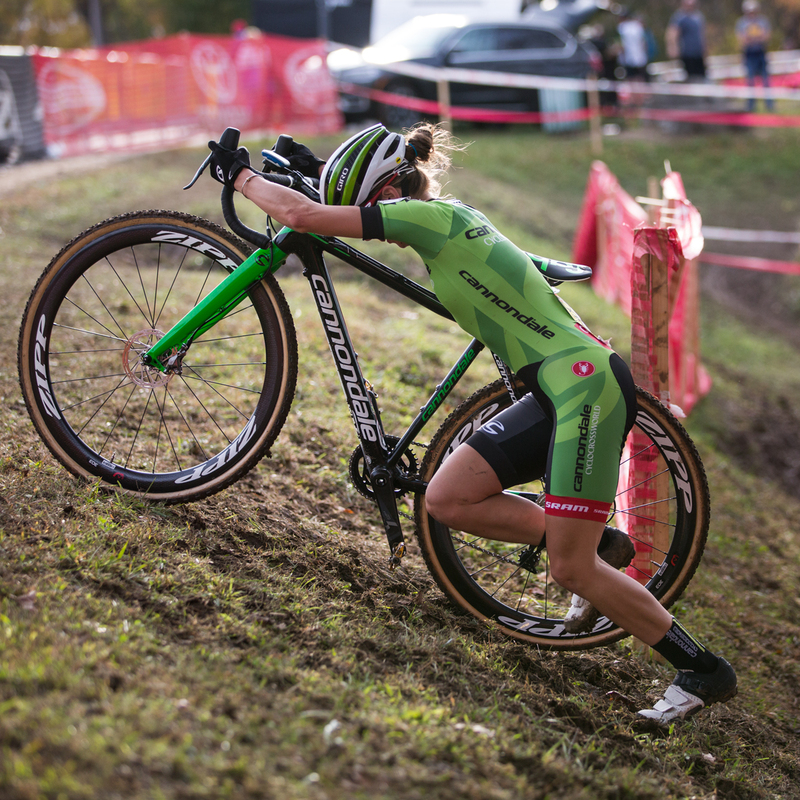 Georgia Gould threading 33 mm wide ruts of off camber! 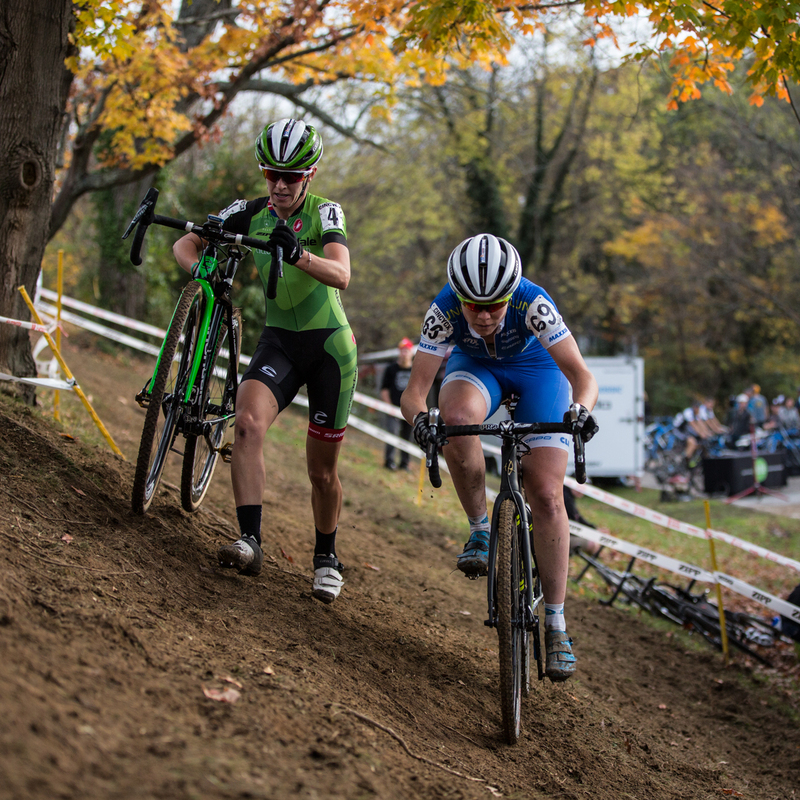 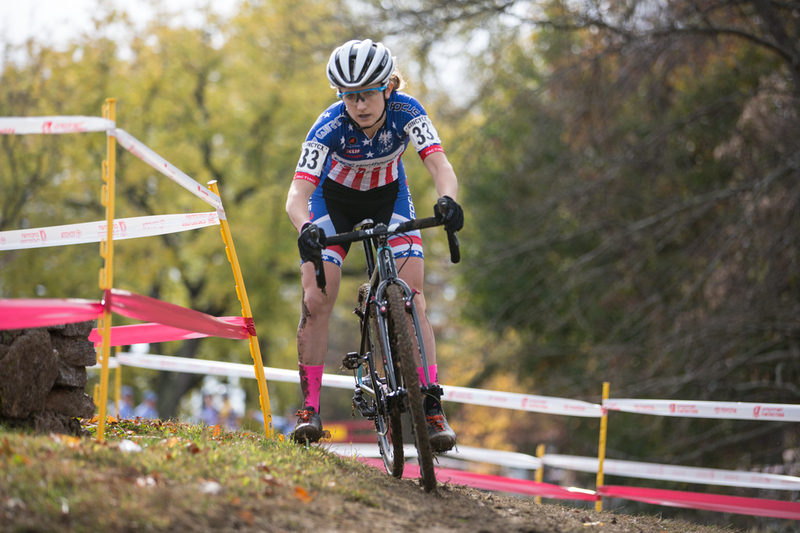 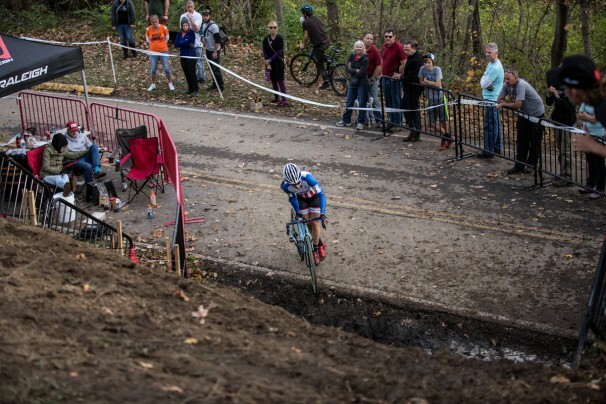 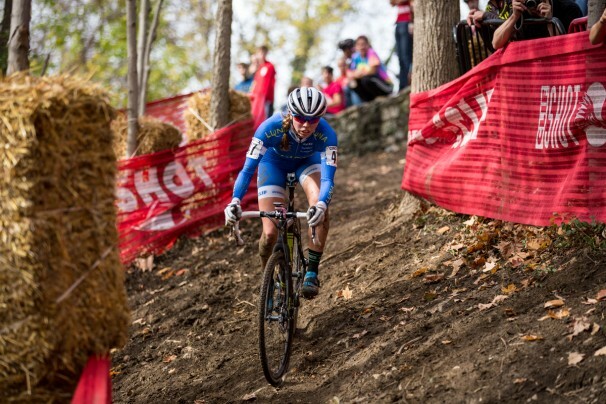 Ellen Noble riding away for U23 Gold! 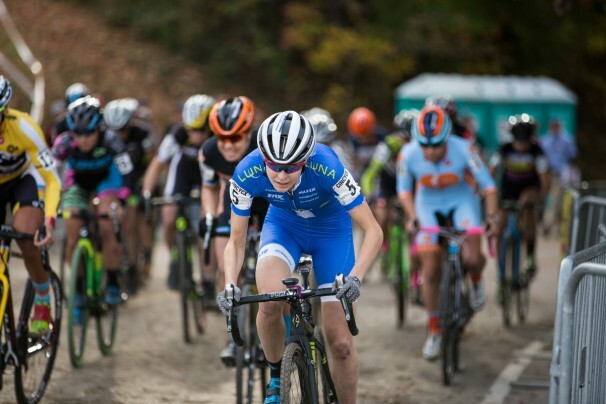 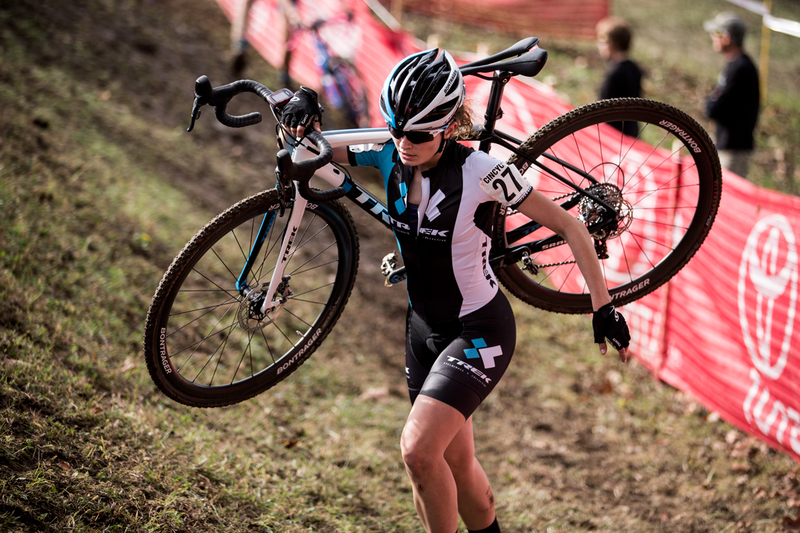 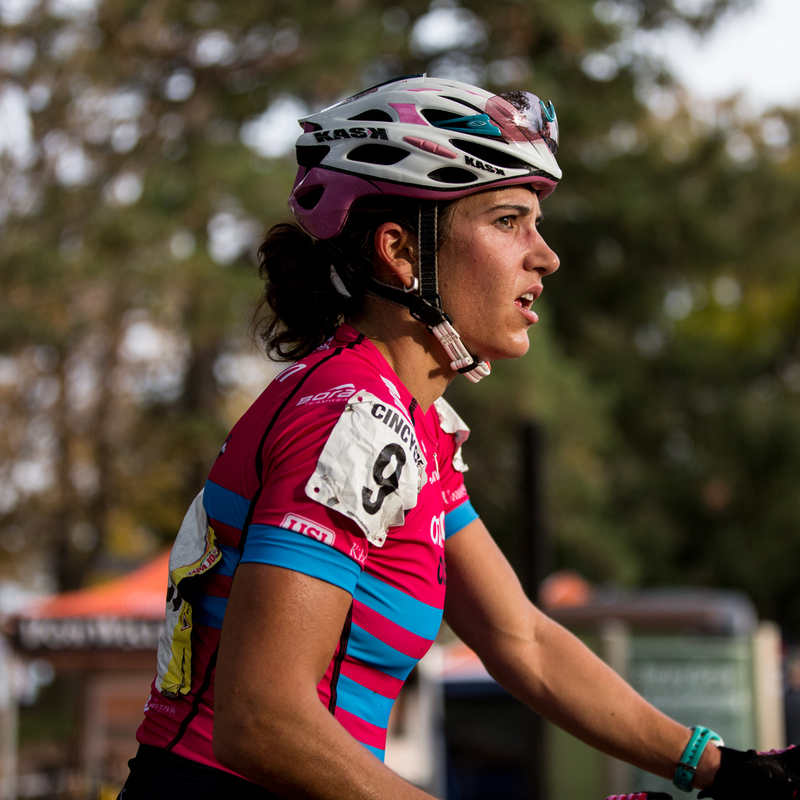 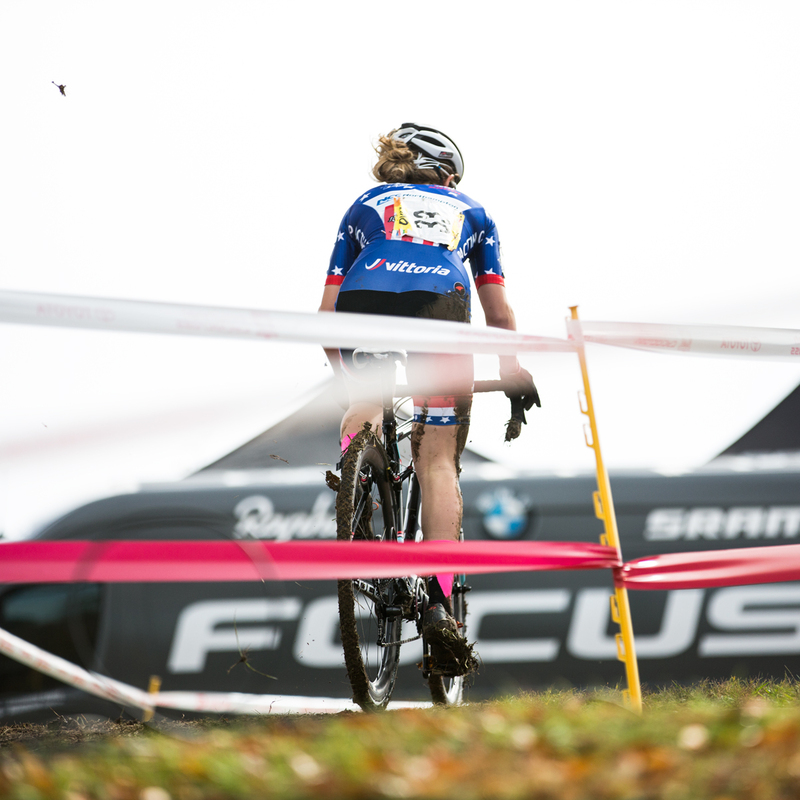 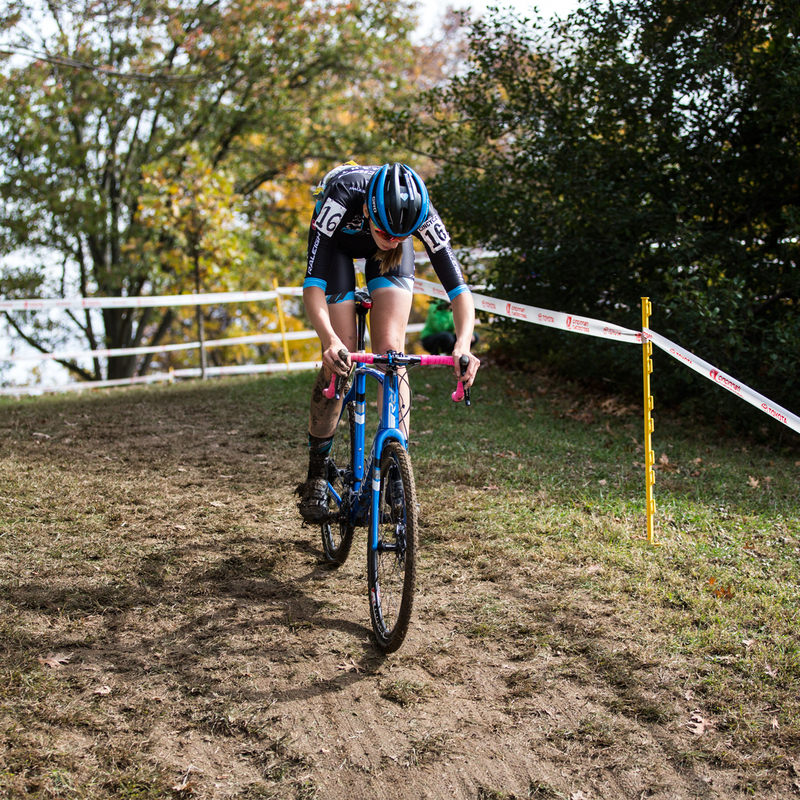 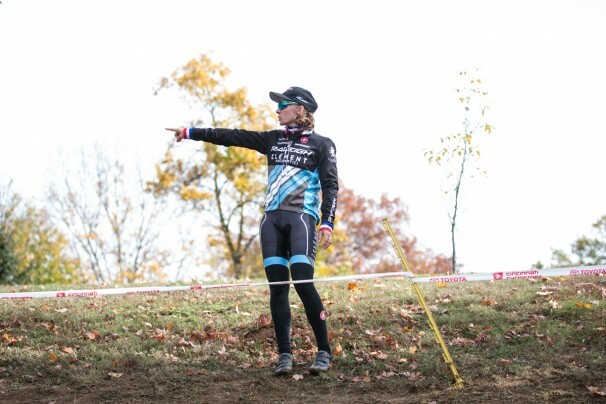 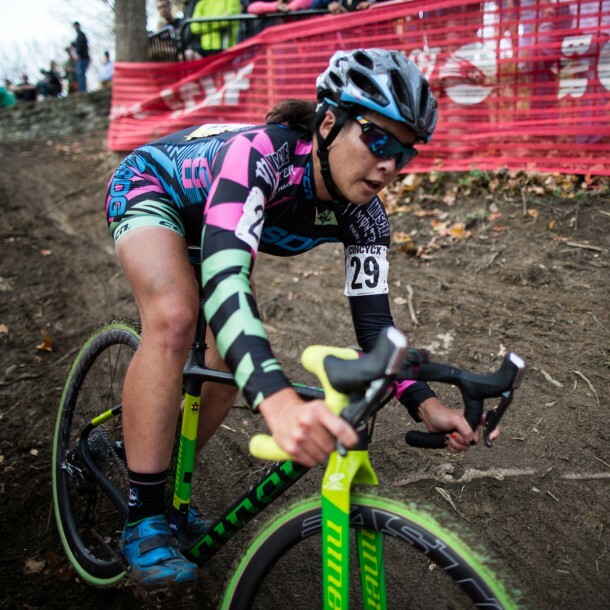 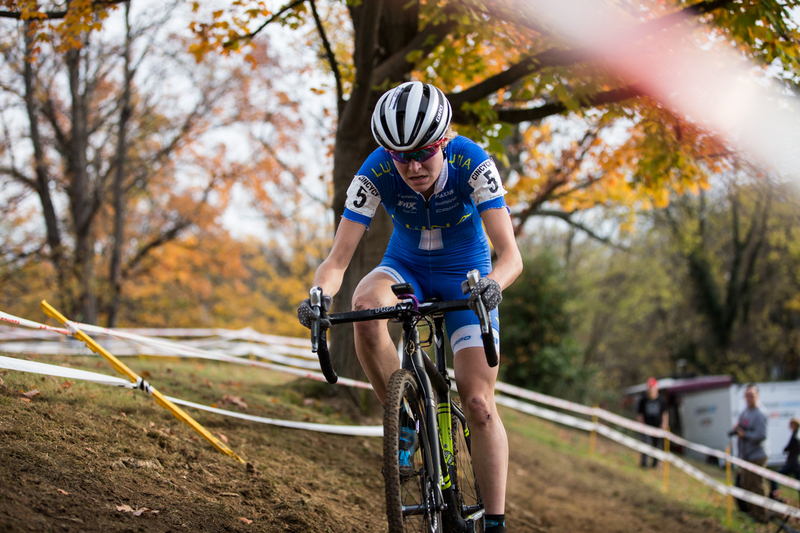 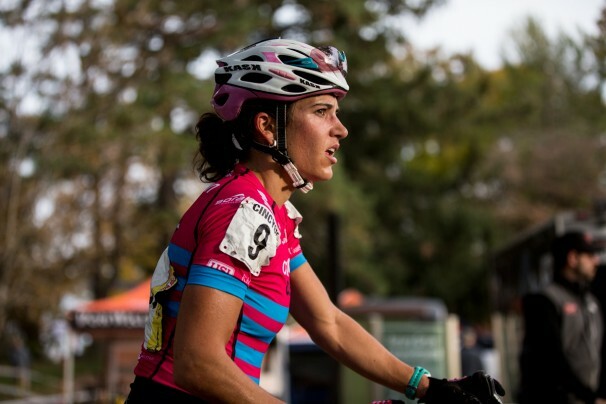 In Luna blue, Maghalie Rochette, last year’s U23 champ racing the other side of 23 and Professionals! Katie Compton looking stronger than ever! 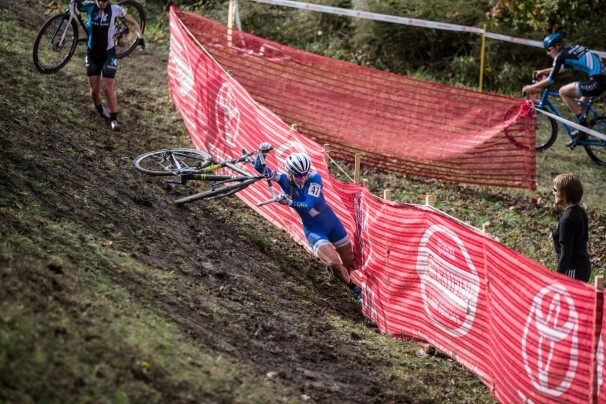 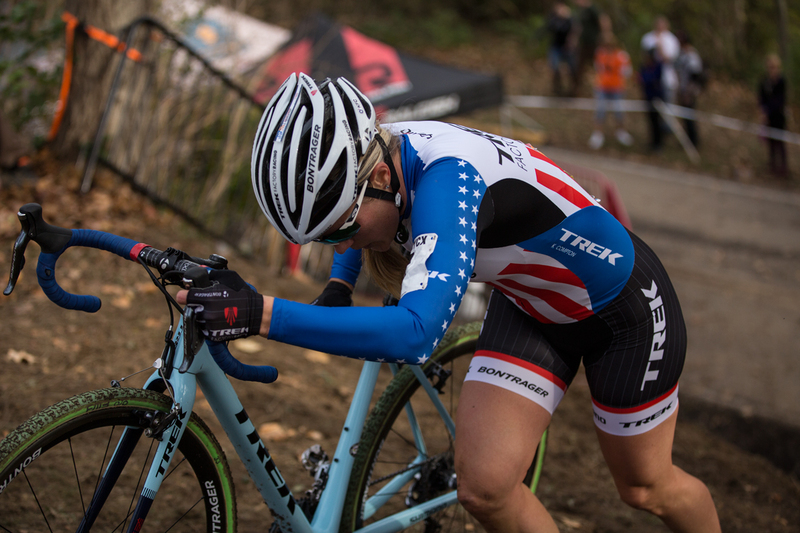 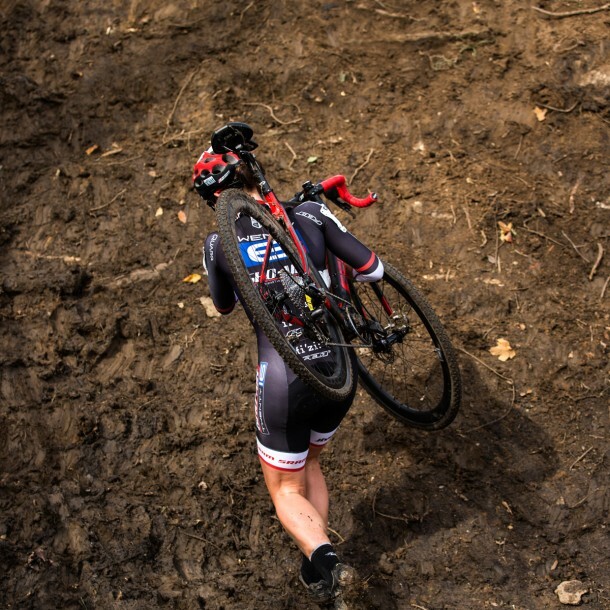 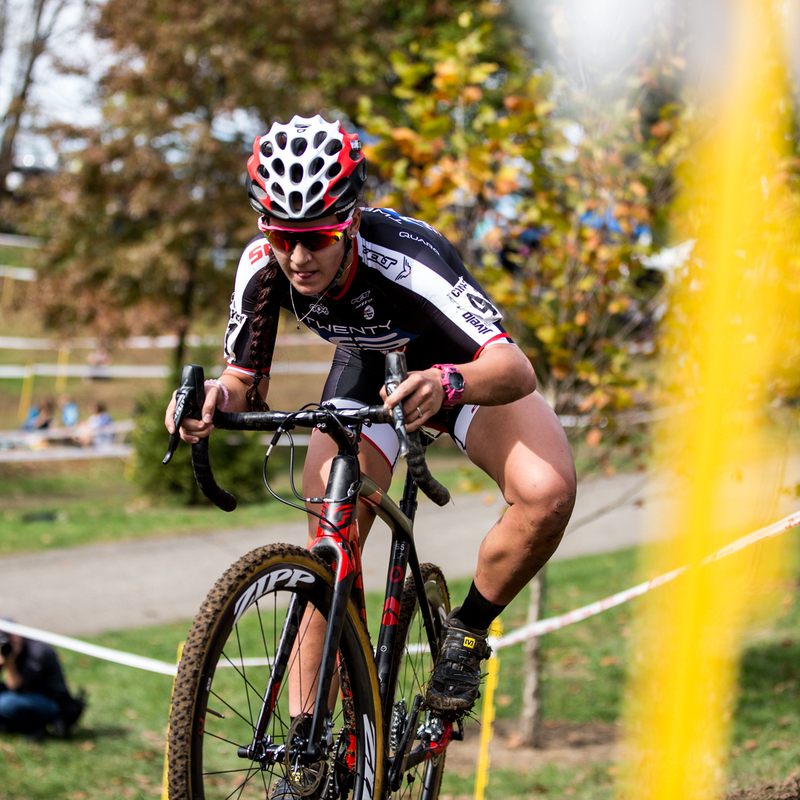 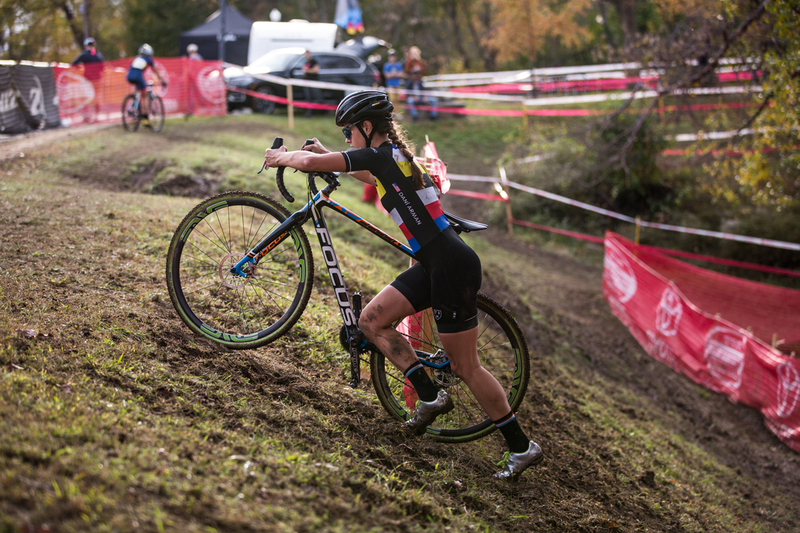 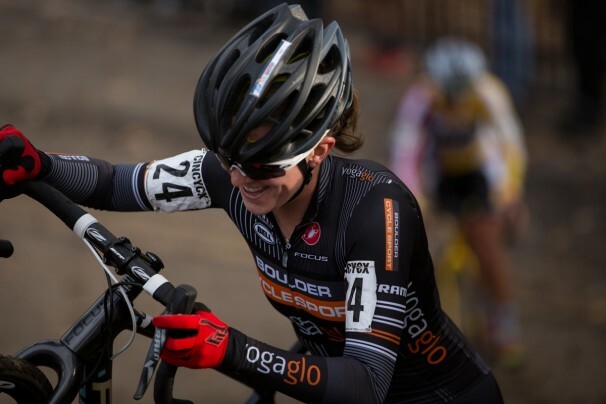 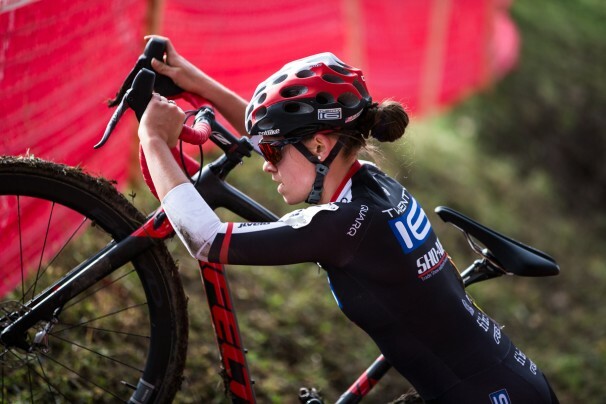 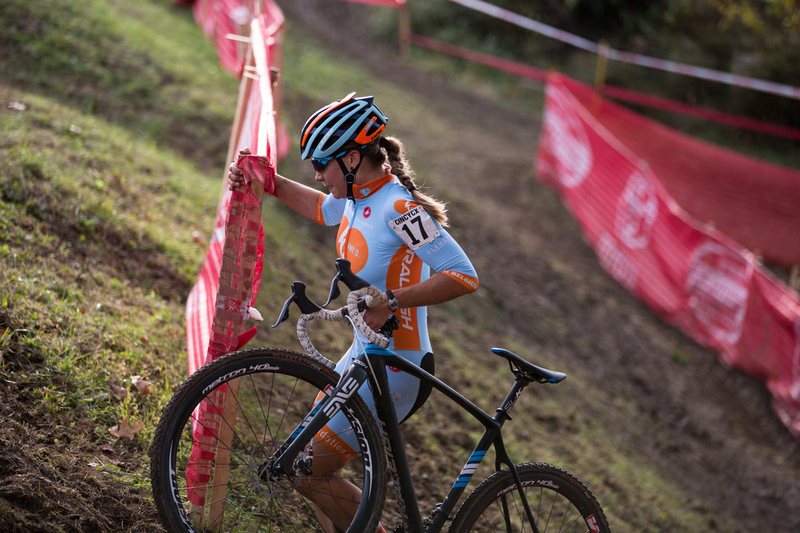 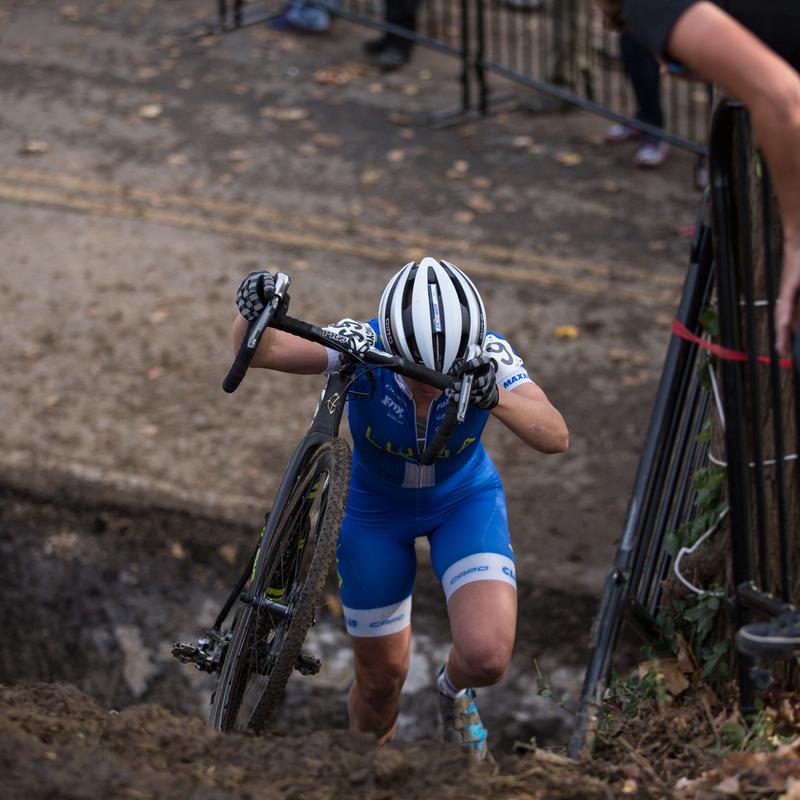 Double World Champion Chloe Dygert in the Mud! Everyone that drove, flew, competed, set up the course, brought their food truck, wrenched, supported, cow-belled, Thank You!